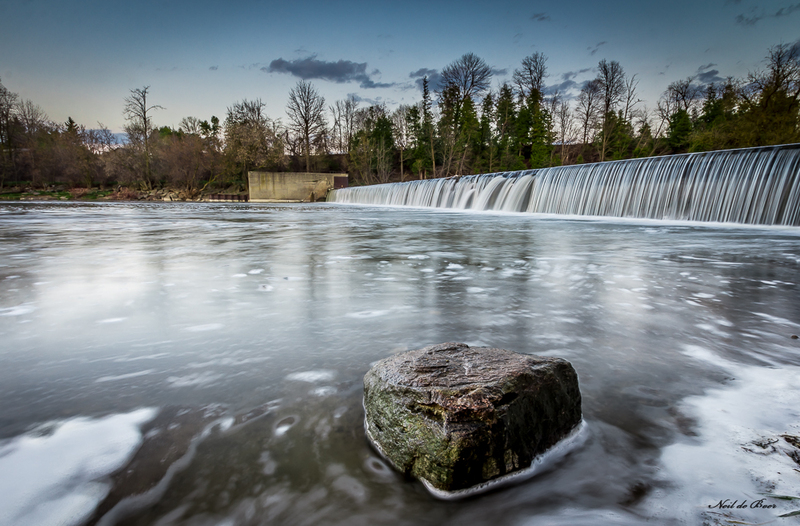 I spent an evening this week with a few new photography friends taking pictures of the St. Jacobs Dam. It’s always interesting to experiment with different settings while taking shots of waterfalls and flowing water. This entry was posted on May 4, 2016 by Village Photography. It was filed under Uncategorized and was tagged with art, HDR, nature, photography, st. Jacobs, St. Jacobs Dam, water falls.